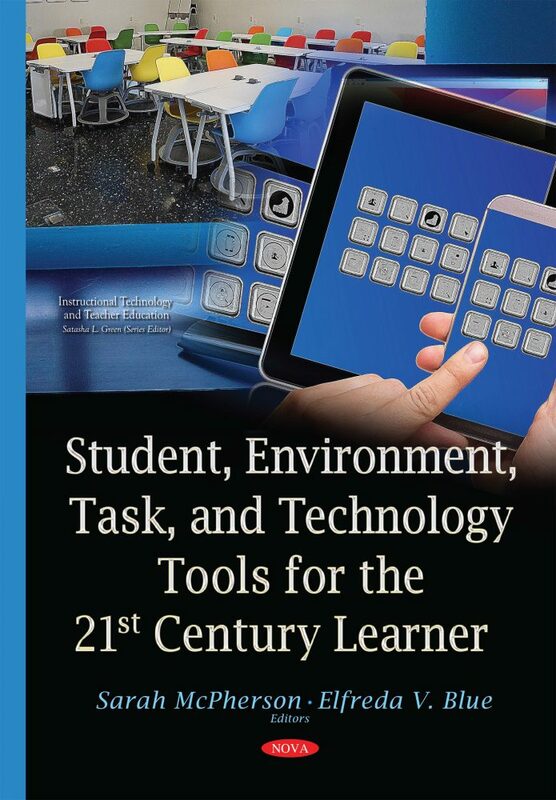 For the past two decades, Joy Zabala’s SETT framework has served Assistive Technology (AT) professionals as an effective tool in the collaborative decision-making process toward identifying effective technology resources for students with special needs. Attention to the student, the environment, learning tasks, and technology (SETT) has made the difference for students with disabilities to be able to participate effectively in the inclusive general education classroom. Education policy has changed since then. Federal legislation (NCLB & IDEIA) enacted since 2000 drastically changed the way schools and practitioners address inclusive education, providing students with disabilities extensive access to their peers and the general education curriculum. Students with disabilities are often required to receive general education instruction from general educators in math, science, social studies, and English language arts as indicated by their individual education plan (IEP). In many instances, special education students are placed in collaborative teaching settings in which a special education and general education partner teach all the students in the class. This gives students with disabilities access to their general education peers, curriculum and teachers. However, this inclusive instruction setting presents these students with learning challenges.